My good friend Marilyn recently sent me a link to a story that appeared in last Sunday’s New York Times. 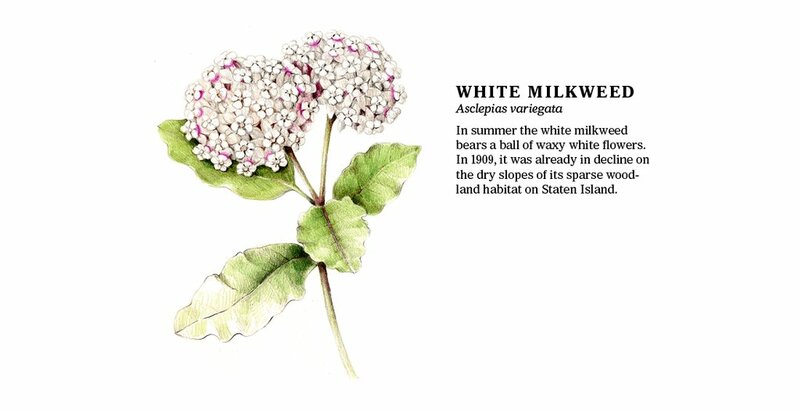 It talks about the flowers now lost, extinct, gone from the island of Manhattan. Pictures of those flowers are featured in the link. All the loss is due to human activity. This opinion piece reinforces how precious and fragile our environment is and how important it is to nurture and cultivate every patch of earth we can.